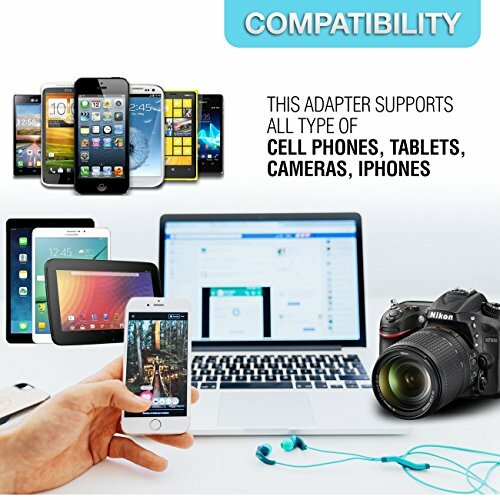 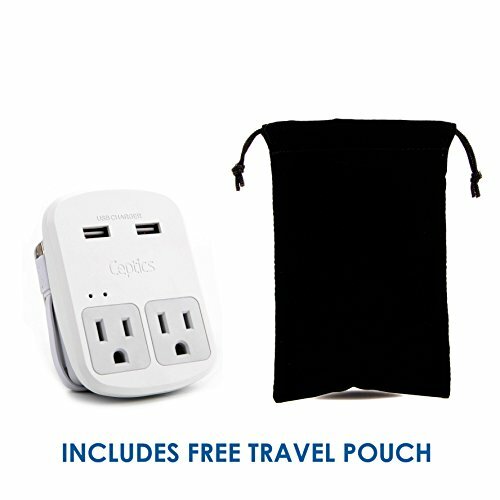 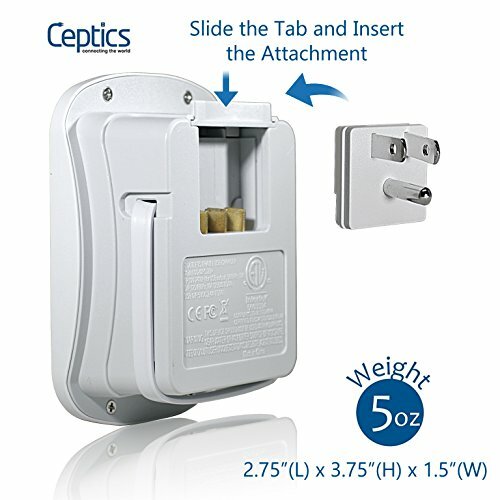 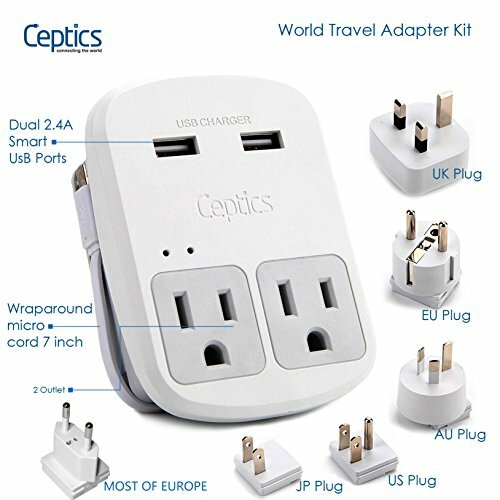 2 Years Limited Warranty – NOTE: This Trip adapter plug is compatible with only Dual Voltage Products & Electronics. 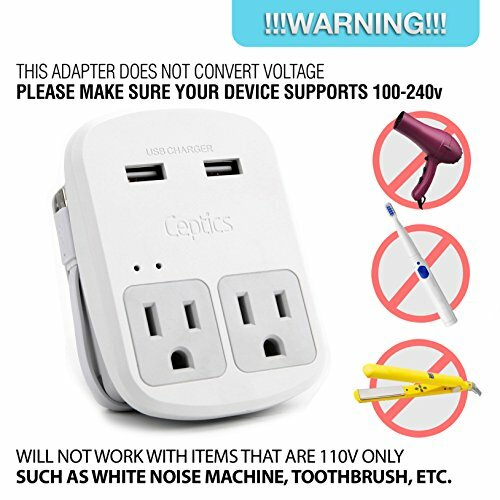 It is going to not work with 110V items such as Hair Clippers, CPAP Machine, Hair Dryers & Curling Irons and so on. 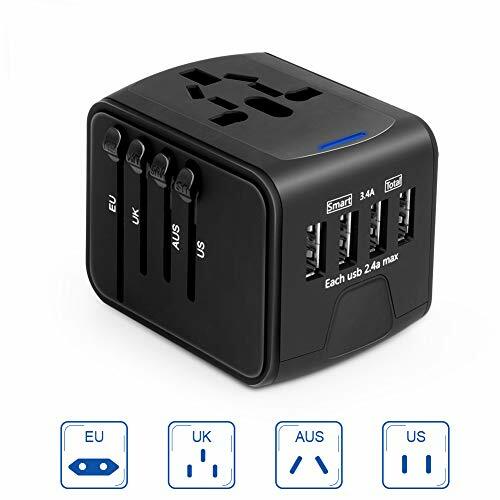 It’s NOT a voltage converter and It is going to not convert voltage from 220V to 110V or vice versa. 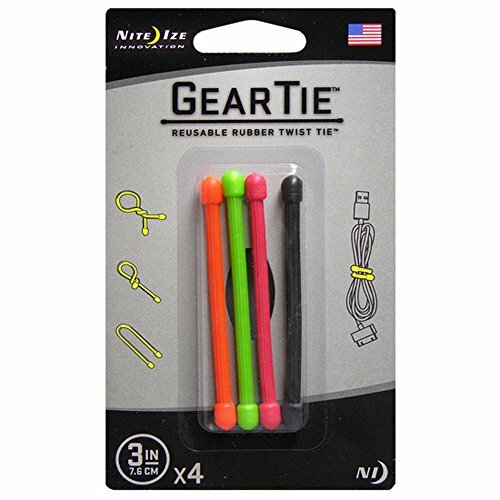 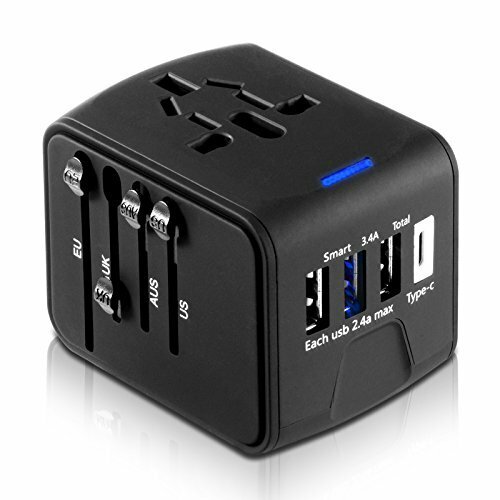 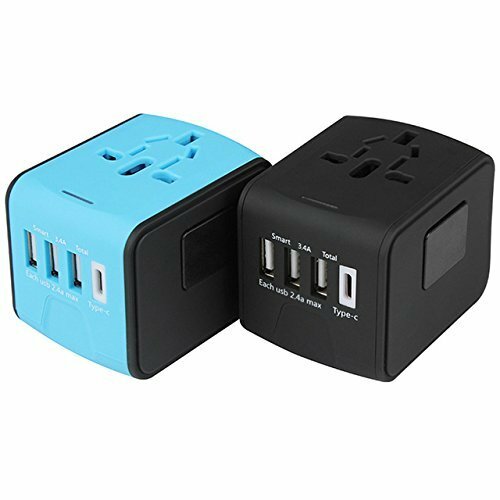 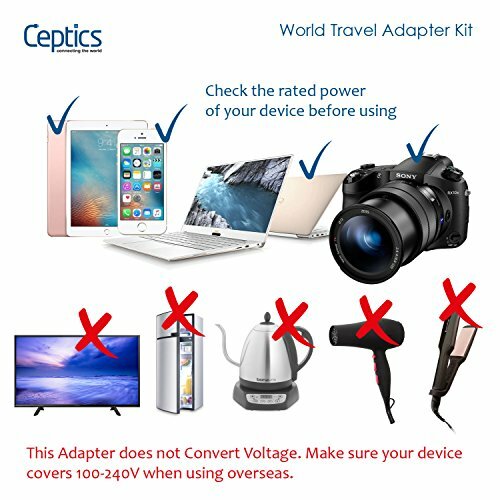 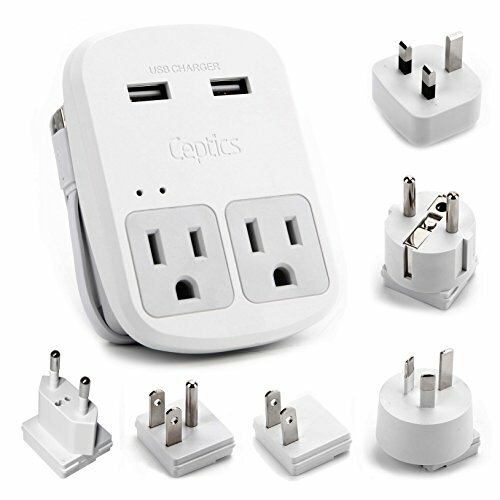 Please note that this Trip adapter set does not include adapter plug for South Africa.